Our generation is driven by passion and we are all marked with goals and dreams that we want to achieve. 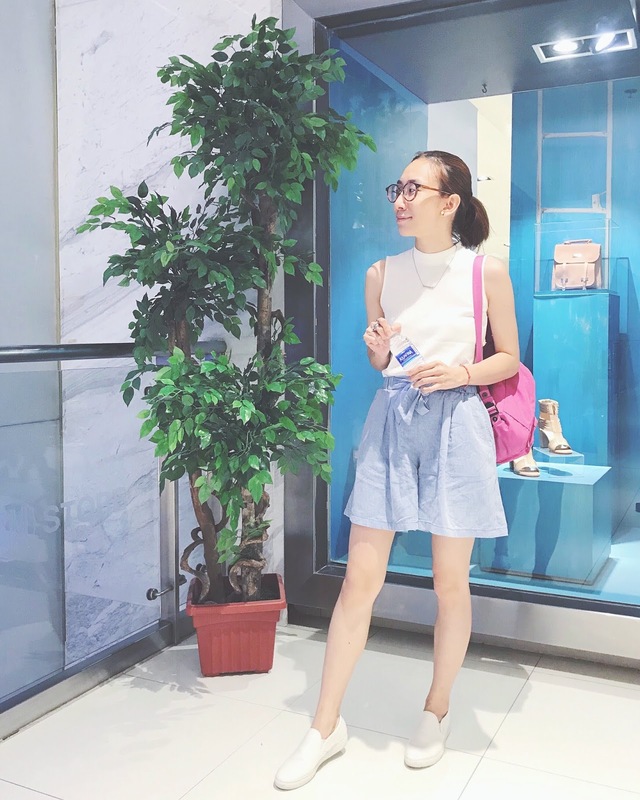 The limit is only our imagination and sometimes there are struggles and makes you wonder how you can step up your game and be the best that you can be. 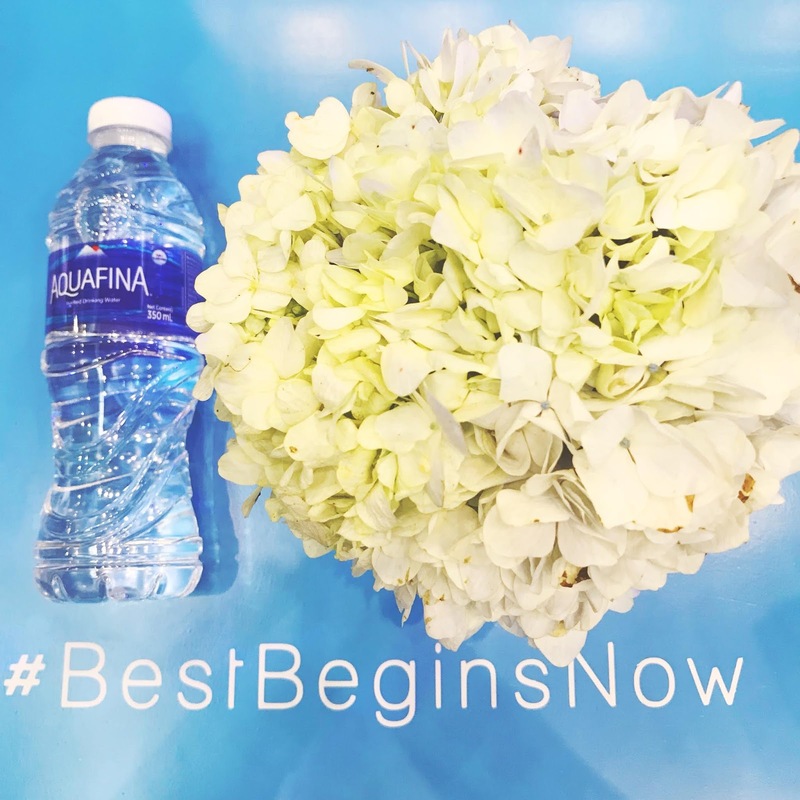 A few weeks back, Aquafina, the world's best-selling water launched a campaign called #BestBeginsNow and inspired all of us to work towards our best selves and not waste a single day! 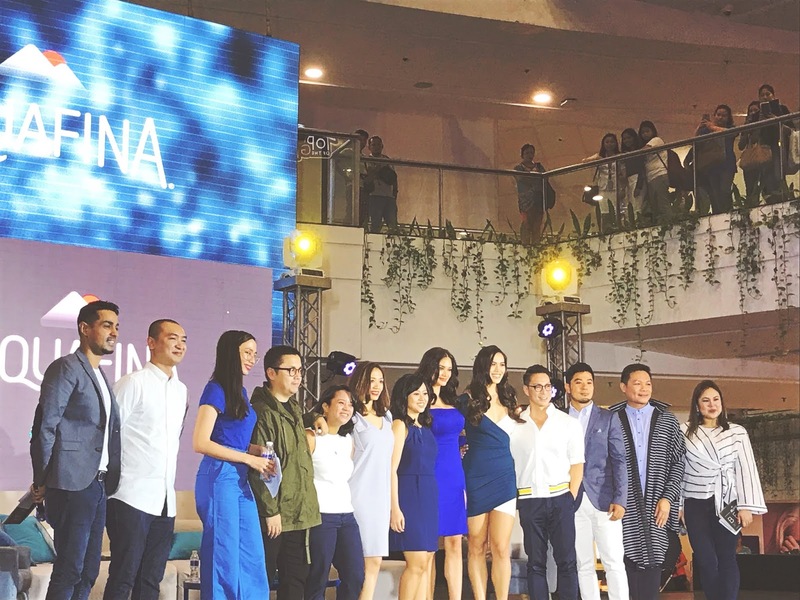 For the Beauty Like A Queen area, beauty queens Pia Wurtzbach, Michelle Gumabao and designer Francis Libiran joined by Jonas Gaffud and Albert Kurniawan headed the talks, as they spoke on how to feel more confident in one's skin, as well as choosing a personal style that fits you the best. Meanwhile, the content creation area also known as the Make It Trend section had a handful of creatives exemplary in their respective fields: for food styling, Hey Handsome chef Nicco Santos and food stylist Chichi Tullao demonstrated how to make even the simplest dishes come to life with a bit of imagination. 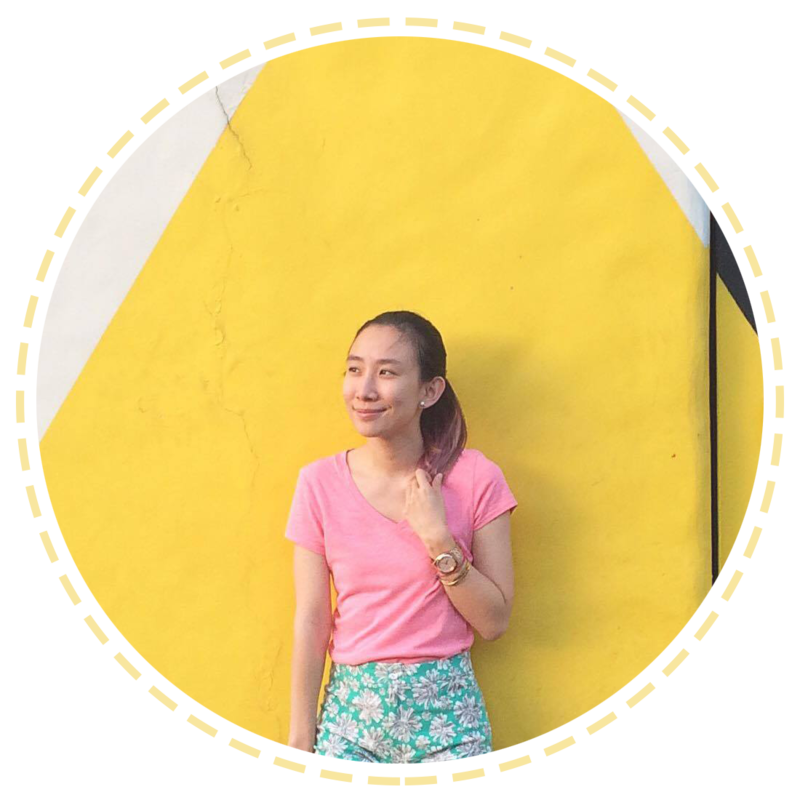 Social media maven and award-winning entrepreneur Martine Cajucom, on the other hand, spoke about personal branding and how one could use it to their advantage. Hosts Sam YG and Suzy Gamboa took centerstage in the Host Like A Pro segment as they both talked about hosting, mentoring up-and-coming Magic 89.9 junior jocks as they celebrated on maintaining composure during live shows and keeping the conversation flowing to avoid dead air. Aquafina is available in all leading supermarkets and convenient stores nationwide. 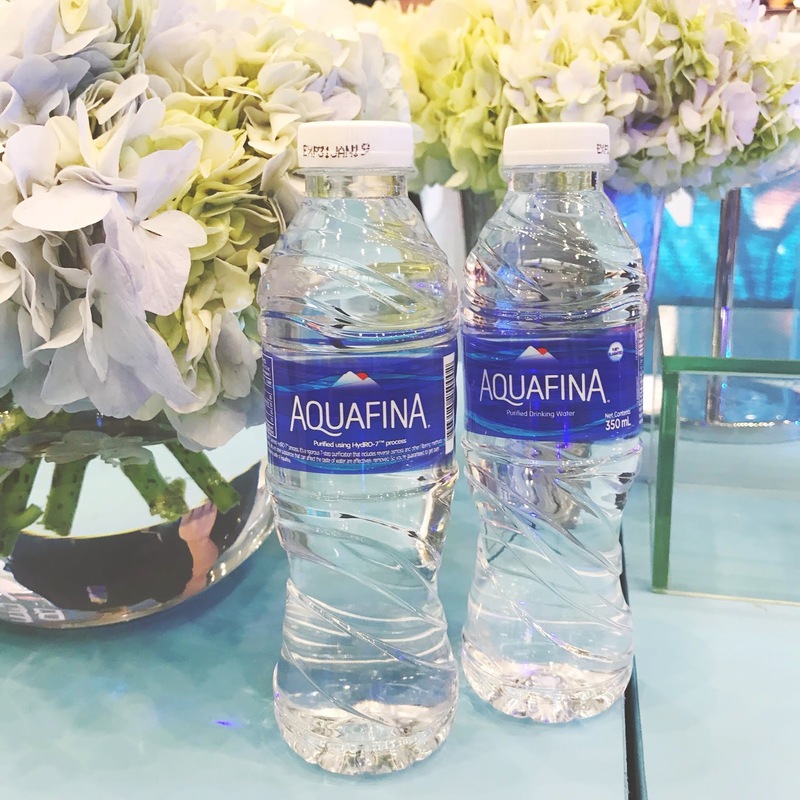 Visit https://www.facebook.com/aquafinaph for more information.